Home → Healing Blog → Healing For Memory Issues and Nervous Breakdowns. Mentally healthy adults, can experience forgetfulness and memory issues. This usually occurs as a result of emotional and mental trauma such as nervous breakdowns, and mental breakdowns. These mental breakdowns are usually caused by overworking and when a person pushes themselves beyond their limits. A physical example of this, is when doing yoga or any exercise, if a person stretches too far beyond their limit, they will injure themselves. Once injured, they will have to rest for a long time, before they can exercise again. Similarly, when a person goes beyond a mental or emotional limit, then they can get injured. This injury is the nervous breakdown or mental breakdown. A Nervous Breakdown can happen suddenly or have a gradual onset. Once it is happening, it may last either a month, or couple of months, or a year. Spiritual healing can help to reduce the recovery time of the nervous breakdown. -Understand that most people go through either 1 Depression or 1 Nervous Breakdown in their lifetime. Once they have gone through this difficult time, they will have better coping skills and more carefulness, which means that it most likely won’t happen again. 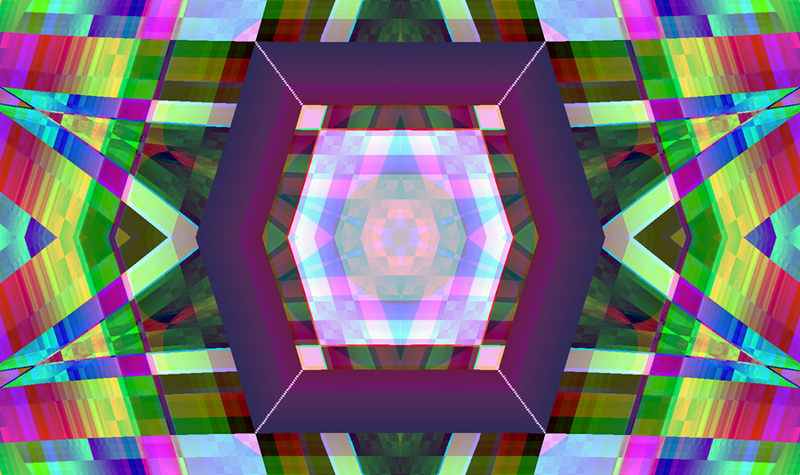 -You might feel or be experiencing decreased mental abilities. This is temporary and will pass. It is important to focus on the abilities that you have right now, and work with them. -This is a good time to do physical work such as painting the house or doing anything that is really physical, and doesn’t require that much mental functioning. -Spiritual healing can help reduce recovery time. You should have as many healings as you can, to improve your mental functioning. -Old age and deteriorating mental functioning due to old age. Forgetfulness can also be a “negative self behaviour” that some people have that they use to be manipulative to try to “create excuses” for their negative behaviour. So they will do the wrong thing on purpose, and then tell others that this is “ok” because they are “forgetful”. Also some people choose to not exercise their mind and have become mentally lazy. 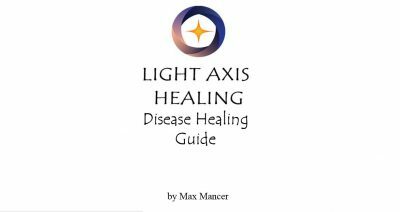 In a Light Axis Healing Session, you will learn what exercises you need to do so that you can “improve the strength and retention ability and access ability of your memory”. 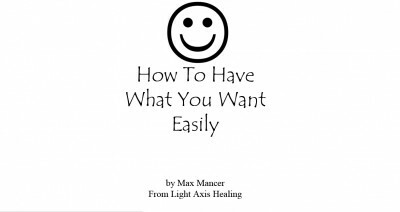 A Light Axis Healing Session can help you to heal your forgetfulness and memory issues. The healing will help to heal your short term and long term memory. The healing will also help you to recover more quickly from Nervous Breakdowns and Trauma. Tags: boundaries, detox, happy, Healing, healing sydney, intuitive, light axis healing, memory, peace, pranic, relaxation, spiritual healing, strong.